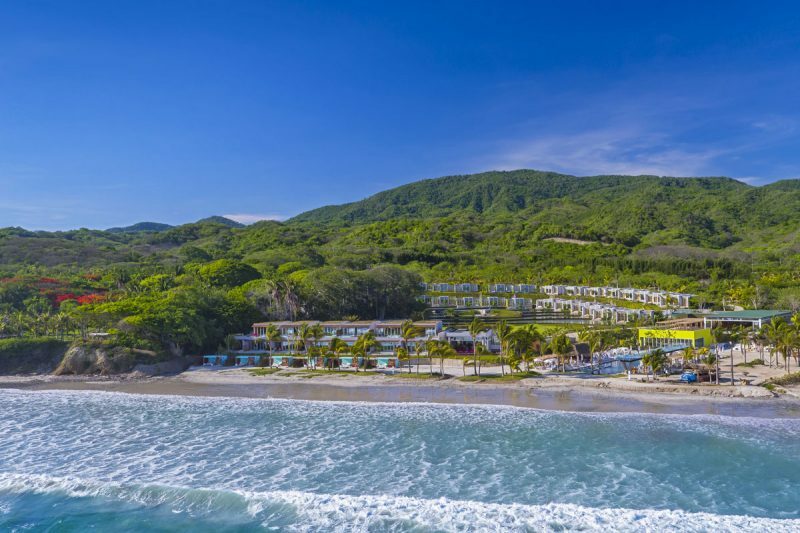 Punta de Mita, a local adaptation of the Aztec word mictlan (gateway to paradise) is one of those rare finds; a charming fishing village and laid-back surfers beach haven, with a twist of real luxe. 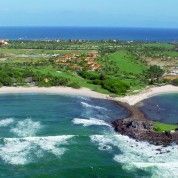 Within this casual area, Punta Mita (dropping the ‘de’) is an expansive ultra-luxury resort that hosts high-end international chain hotels, multi-million dollar homes, world-class golf and unlimited natural beauty. The blend is enticing and many enjoy the chance to mix chic and casual experiences. 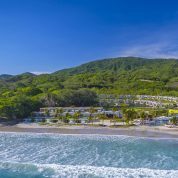 Located about an hour’s drive North of Puerto Vallarta airport, over the last decade it’s gone from being a fun day trip to the nucleus for Riviera Nayarits luxe offerings. In the Careyeros Hill, in the center of the community, you will find the ruins of Aztatlan dating from 800 to 1.200 years ago. It is believed that they had a great ceremonial importance, besides being used for astronomical observations and shipping. The Huichol Indians are also important in the history of Punta Mita. Isolated at the top of the Sierra Madre mountains, behind Punta Mita, is the pre-Columbian culture in this hemisphere. A tribe which mystique is dedicated to the balance of nature, the Huichol have preserved their culture and beauty. 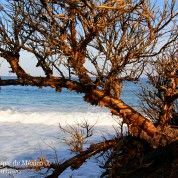 Its ecological wisdom has influenced the course taken by Punta Mita as a place of conservation and peace, and its art, history and philosophy is celebrated in every corner of Punta Mita. 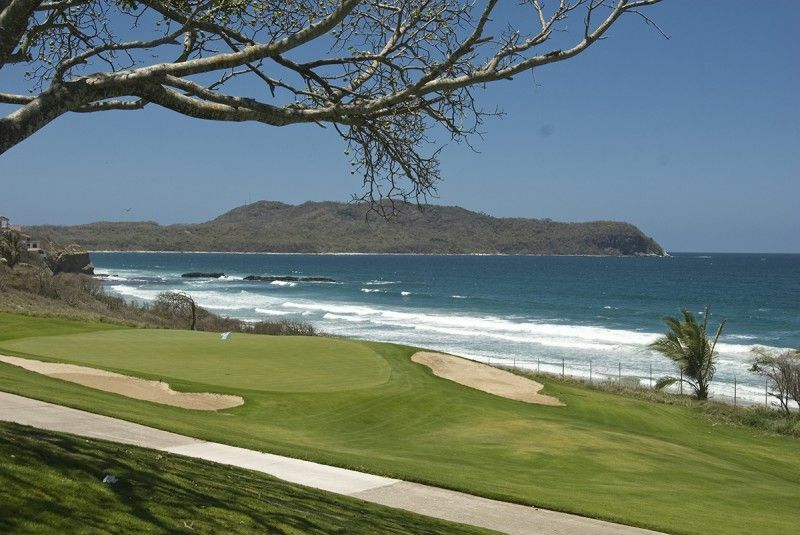 Punta Mita is home to private villas and residences, plus two exclusive golf professional courts designed by Jack Nicklaus. 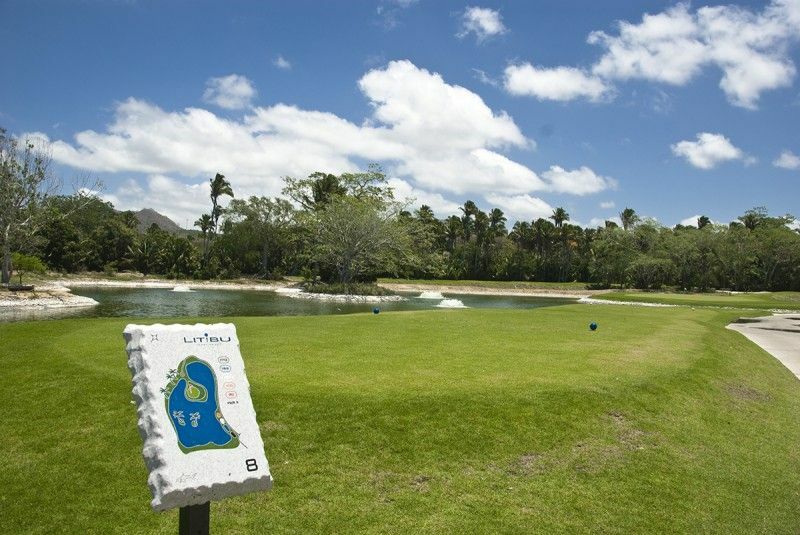 Its natural beauty and seductiveness, the “good vibes” and the world-class facilities make an impression on its visitors. These stylish shelters available in this destination are located on white sandy beaches, offering gourmet dinners, spa services, pools fascinating and exquisite suites with all the amenities needed to feel the comfort and relaxation. 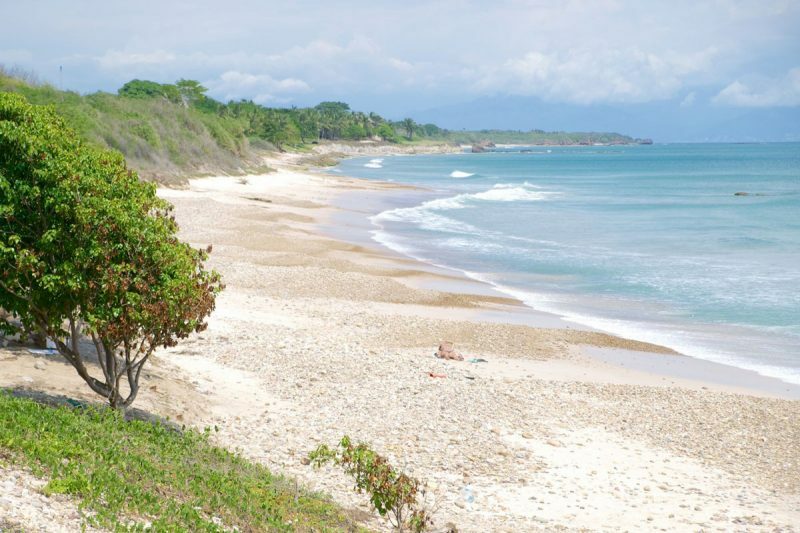 WHERE IS LOCATED PUNTA DE MITA? 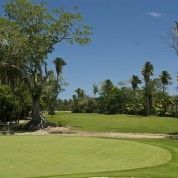 The coast of this community of 1,500 hectares is bordered by more than 14.5 kilometers of pristine white sand and rugged volcanic rock formations. The wild peaks of the mountains of the Sierra Madre appear at the top as the background image. 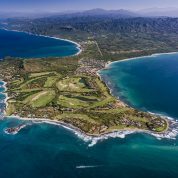 The serene and sensual landscape of Punta Mita reveals generosity of the wilderness: a diverse universe of tropical birds and marine life, palm trees and coral vine, the Sierra Madre and the lush forest, coral caves and captivating, all touched by refreshing convergence of the Pacific Ocean and the Banderas Bay. 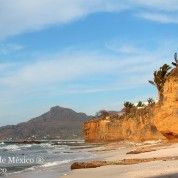 Punta Mita is surrounded by charming local culture of Mexico. 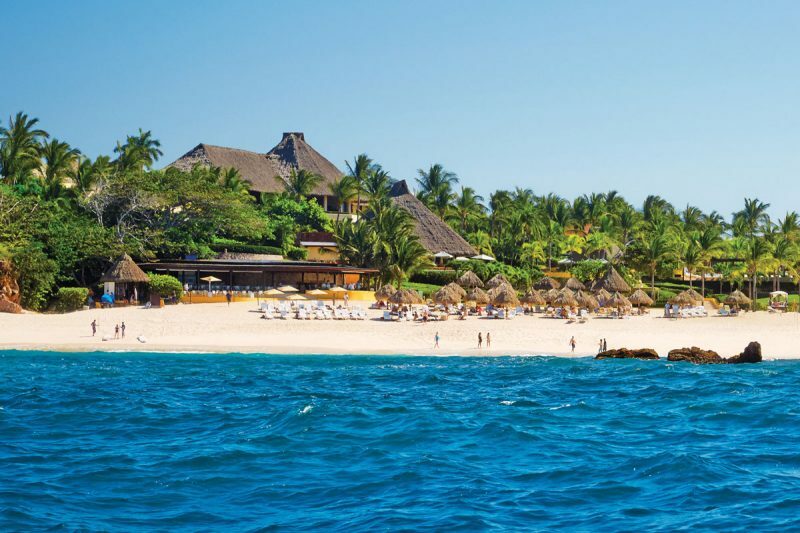 Just outside the gates of Punta Mita Sanctuary is a picturesque village, whose daily life seems to follow the rhythms of the tides. Many residents are fishermen, who provides of fresh fish catch of the day to the many casual restaurants on the beach. The village also has surf schools, diving instructors, traditional markets and a selection of trendy shops. The sailing yachts of the complex is another of the most requested. 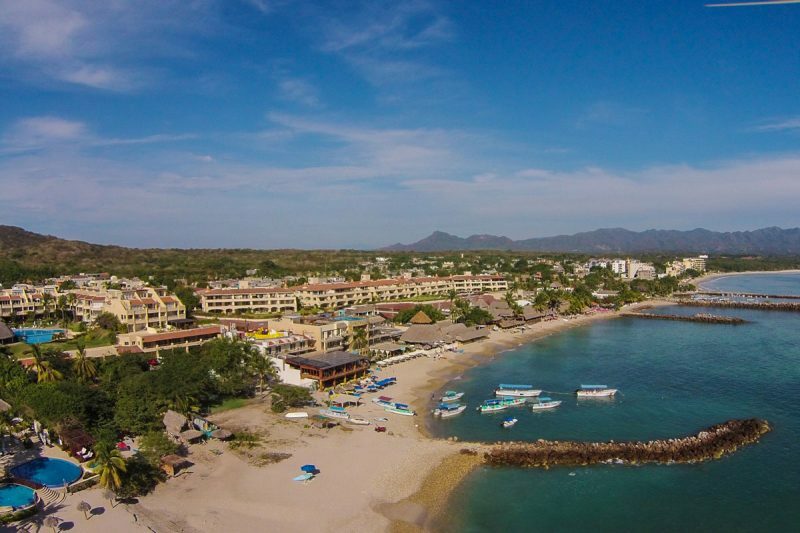 Look for the Punta Mita Yacht Boat Pier Restaurant located near Porto Sufi Fortuna Beach. Be prepared to enjoy a trip to the Marieta Islands. 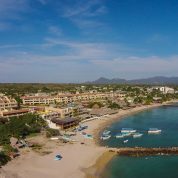 HOW TO GET TO PUNTA DE MITA? 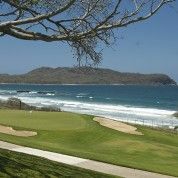 Punta Mita is located 22 km west of Bucerias, Nayarit, along Highway.200. 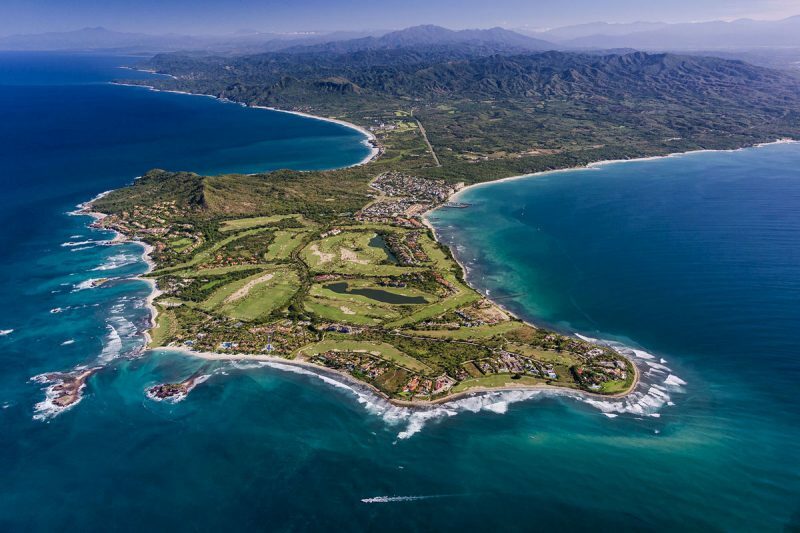 Punta Mita can be reached by air in a direct flight to Puerto Vallarta International Airport and then take ground private transportation to the destination or renting a car. The trip takes about 50 minutes. There are several dining options in the area and you can go from beach hut to 5-star within a few miles. 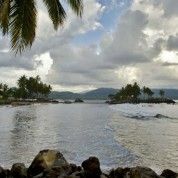 The strip at El Anclote boasts something for all budgets and tastes, though most menus do celebrate the local fishing activity. 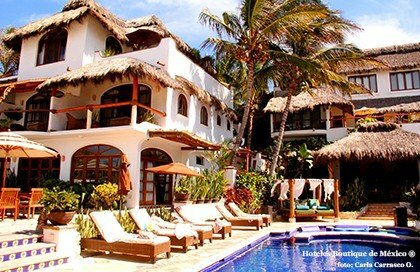 Our member hotel, the tiny and incomparable Casa de Mita, is actually a popular place for adult, gourmet dining. Because of the hotel's intimate size, few tables are available for visitors (non guests) but this makes it all the more desirable. Other notable area restaurants are Cafe des Artistes del Mar, Sufi, Casa Teresa and La Patrona restaurant and polo club at San Pancho. 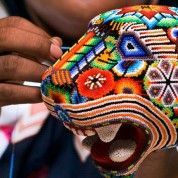 A surfboard, Huichol crafts, regional sweets, exotic fruit, handmade hats, all kinds of guayabera shirts, fine linen garments, traditional silver jewelry but also exclusive designer models, blankets and other textiles, original small gifts for all tastes. 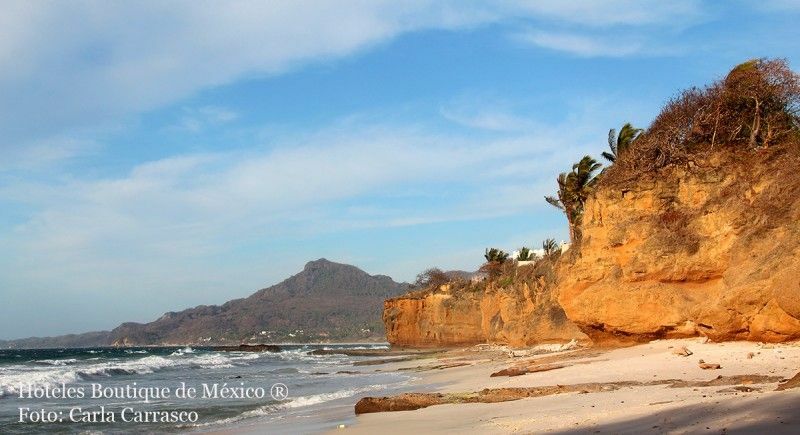 In Punta de Mita you will enjoy the warm tropical temperatures year round. 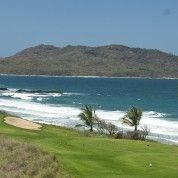 The bay of Punta Mita offers cool breezes in summer and protection from strong winds from the Pacific during the winter. The summers are sunny, with increased humidity during the rainy season between June and October. 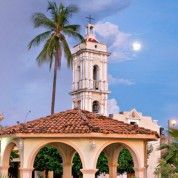 Many times during this season lightning storms pass through the mountains from Puerto Vallarta, Punta Mita arriving late at night. Usually, the rains end early in the morning, which allows you to enjoy the outdoors in the sun for most of the day. The winter months are generally warm, sunny and dry with pleasant nights. 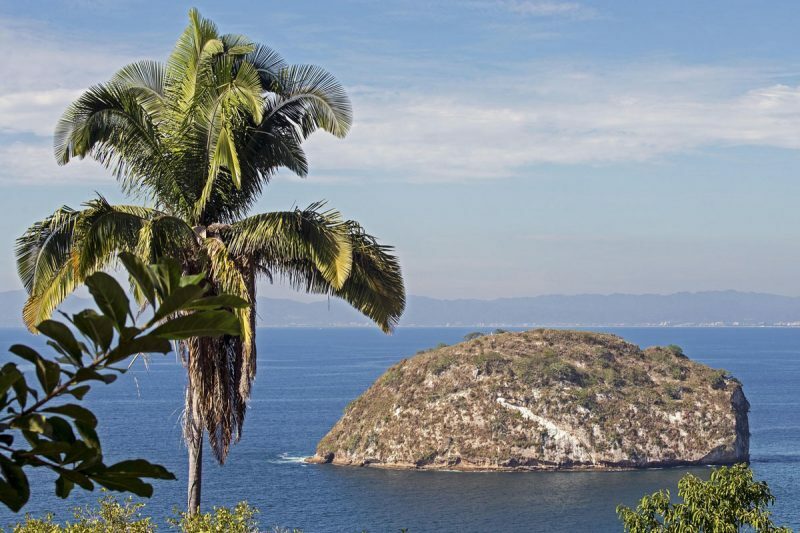 WHALES: Each year from December to April, guests can watch humpback whales in the Bay of Banderas. 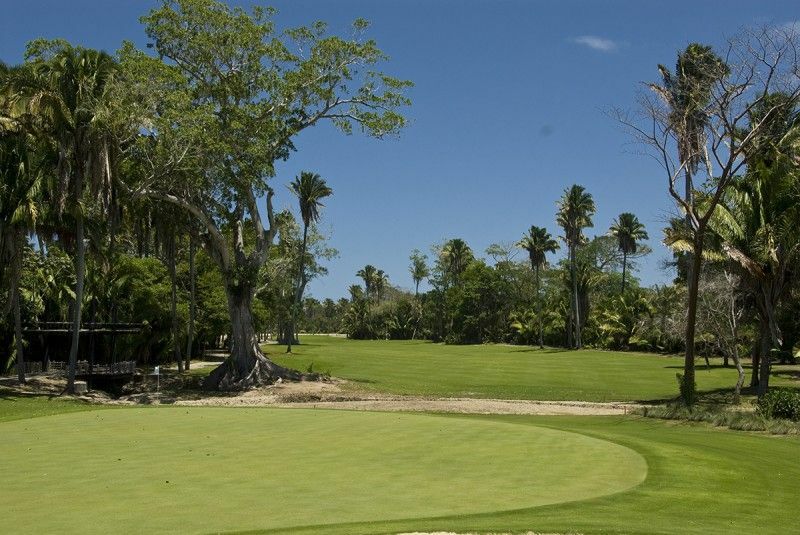 GOLF: Enjoy magnificent Golf Professionals like Flamingos Golf, Four Seasons Punta Mita, Mayan Palace Nuevo Vallarta, Paradise Village El Tigre, Litibu. DIVING: The waters of the coast of Punta Mita are full of marine life, ensuring your underwater experience will be nothing less than extraordinary. As you glide through the water, you can see turtles, dolphins and lobsters, and plenty of tropical fish, as humpback whales. (December-April). 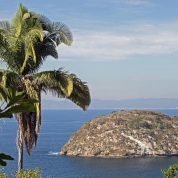 FISHING: Banderas Bay, with unexplored depths of more than two miles and a circumference of 60 miles (25 miles diameter), offers some of the best places for fishing at sea. Inside and outside the bay in the deep waters of the Pacific Ocean, the fishing enthusiasts can do battle with a needle, amberjack, sailfish, dorado, dorado and tuna-only a sampling of the dozens of varieties of fish from these waters. Ship captains and experts are available to guide both experienced and novice anglers to the best places in the area. 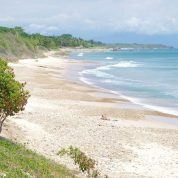 SURF and PADDLE SURFING: Punta Mita offers more than a dozen points throughout the year to climb the top and surf the waves. 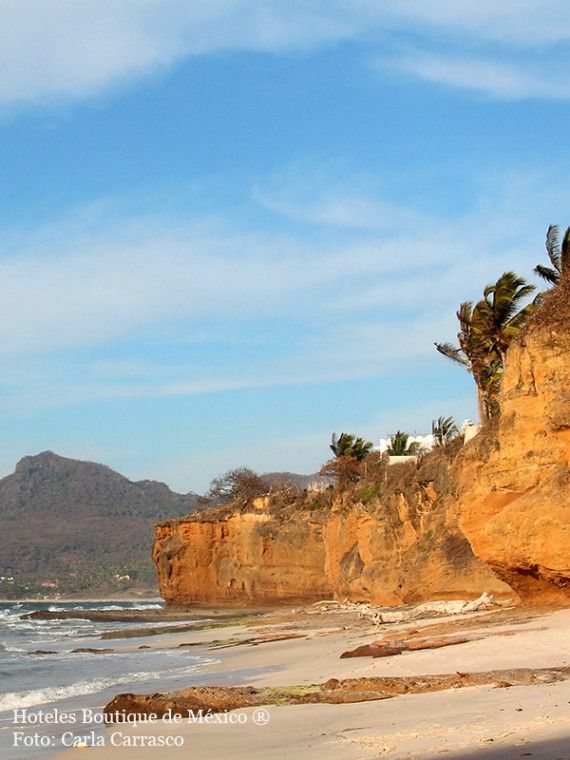 Nearby cities such as Playa Sayulita offers alternative sites for surfing and surf culture. NAVIGATION: scan the bright horizon and cover a luxury yacht (or the edge of a surfboard). Explore the rocky landscape of the Marietta Islands. Enjoy views of migrating humpback whales (December-April), dolphins, sea turtles and more. KAYAK: A delightful way to explore life in the sea area is to paddle a kayak in the waters of Punta Mita. 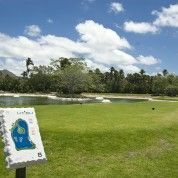 ECO-TOUR: Explore Punta Mita and its surroundings in a natural paradise, a place of discovery and charm.El bird sanctuary on the Island Marietta is home to 92 species of birds. 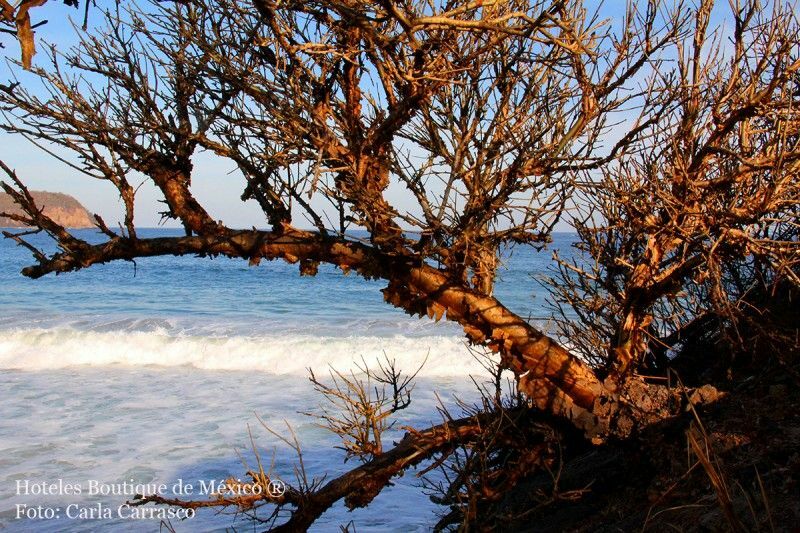 Explore the diverse landscape of Punta Mita along the trails. 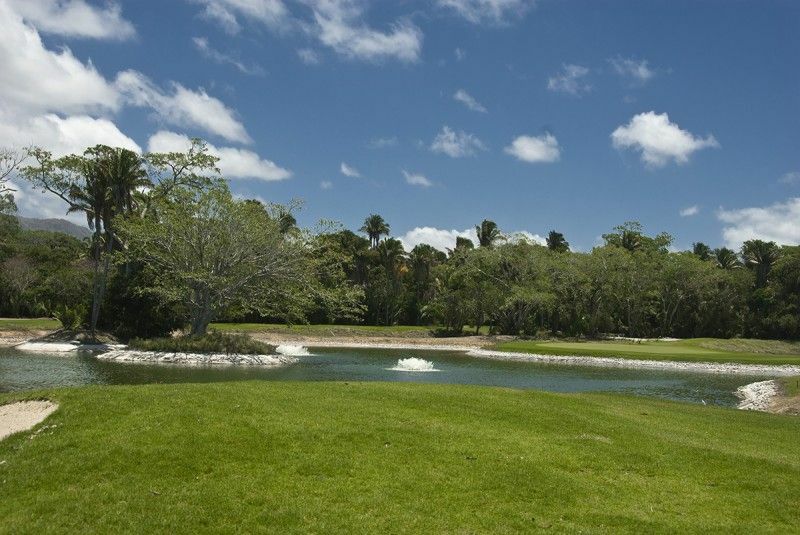 HORSEBACK RIDING: Travel along the slopes of this area and the valleys, beaches and forests. The guides can help you and share their knowledge of natural and exotic environment of this region of Mexico. 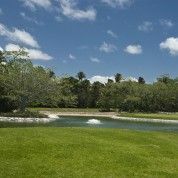 In The Patron Polo Club near San Pancho are held weekly games, tournaments and riding lessons and even a polo school for beginners. SPA: Direct contact with nature, with the gentle waves and sand is a gift that allows body, mind and soul find refuge, rest. Enjoy one of the sophisticated spas found in hotels and resorts of the Riviera Nayarit to make your vacation an experience of total regeneration. Experience spa rituals, herbal steam, eucalyptus inhalation, or massages like Shiatsu. Local Regatta Bay of Banderas. Pilgrimage by boat from La Cruz de Huanacaxtle to Bucerias. International Migratory Bird Festival Bird Watching. San Blas. Banderas Valley with all its religious folklore. 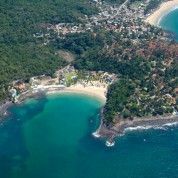 The summer and fall offer the best conditions for diving in Punta de Mita. Excellent visibility, combined with warm water and calm sea, create the perfect conditions to enjoy this activity. One of the most unique experiences in the region is a night dive in the light of the moon in the month of October. The whale watching is a popular activity between December and March. The impressive humpback whale passes through Banderas Bay during their migration. His mischievous behavior provides an impressive show of grace, strength and beauty. Visit the whales with ecologists and biologists involved in research and protection of these magnificent animals. The rainy season begins in early July and continues until early October. At this time, usually the remains sunny and clear morning until evening, when rain falls in the space of two to three hours. 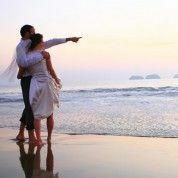 WHO WILL ENJOY PUNTA DE MITA? All water sport lovers. Those who admire nature and travelers in search of a place of total relaxation.